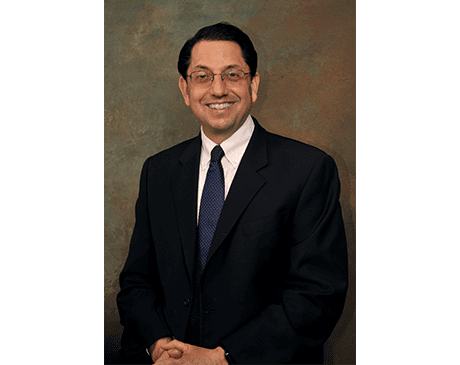 Ear, Nose and Throat Specialists of Connecticut Providers David I. Astrachan, M.D. Dr. David Astrachan is an ENT doctor at Ear Nose and Throat Specialists of Connecticut. He is a Phi Beta Kappa graduate of Yale University and graduated with honors from the Yale University School of Medicine. Dr. Astrachan completed his residency in Otolaryngology - Head and Neck Surgery at Yale New Haven Hospital He's an attending physician at Yale New Haven Hospital and is an assistant clinical professor at the Yale Medical School. He is certified through the American Board of Otolaryngology and is a professional member of the Connecticut State Medical Society, Connecticut ENT Society, and New Haven County Medical Association. He has 28 years of experience continues to enjoy all aspects of practice. Dr. Astrachan has conducted research on hearing loss and its effects on the brain. He teaches medical students and residents that “the best doctors will always teach their patients about their conditions and why they recommend various tests or treatments.” He currently treats all adult and pediatric ear, nose and throat diseases with an emphasis on the nose, sinuses, airway, and a focus on the care of the professional voice. Dr. Astrachan is a singer, and this experience helps him understand the complexities of the throat and voice. He brings that knowledge to the practice, assisting professional singers as they strive to make the most out of their voices. He is the consulting physician for the Yale opera. For the past 5 years he has been named one of Connecticut Magazine’s top doctors.